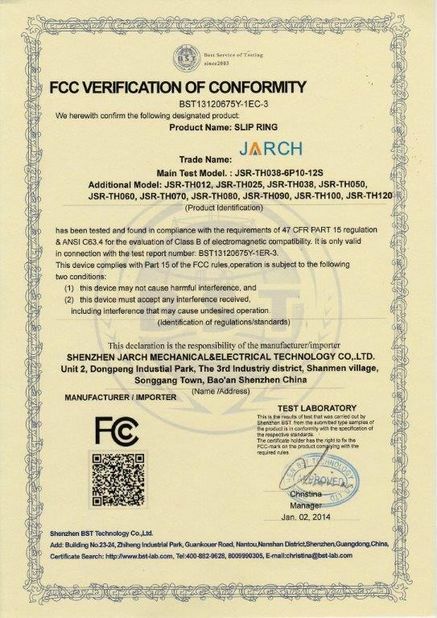 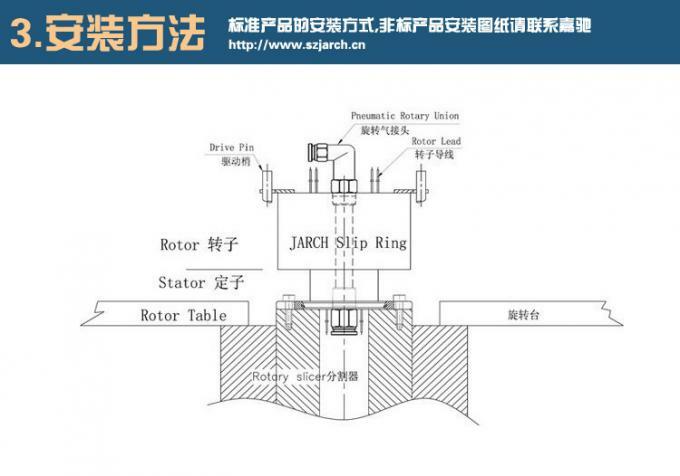 Shenzhen JARCH Electromechanical Technology Co., Ltd. provides Slip Rings, Carbon Brush,Hose Reel,Rotary Joint slip rings Custom Service. For more information on high current slip rings, please click :Contact Us,thanks. 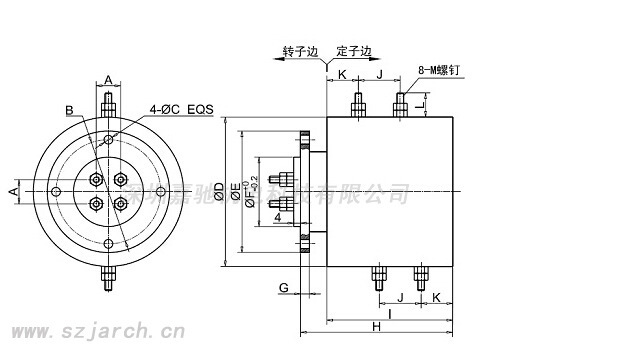 The BC080 provides 4 Circuits 400VDC 600A , and 20Circuits 220V 5A control signal .The Slip ring assemblies use carbon conduction , IP66 protection is optional . 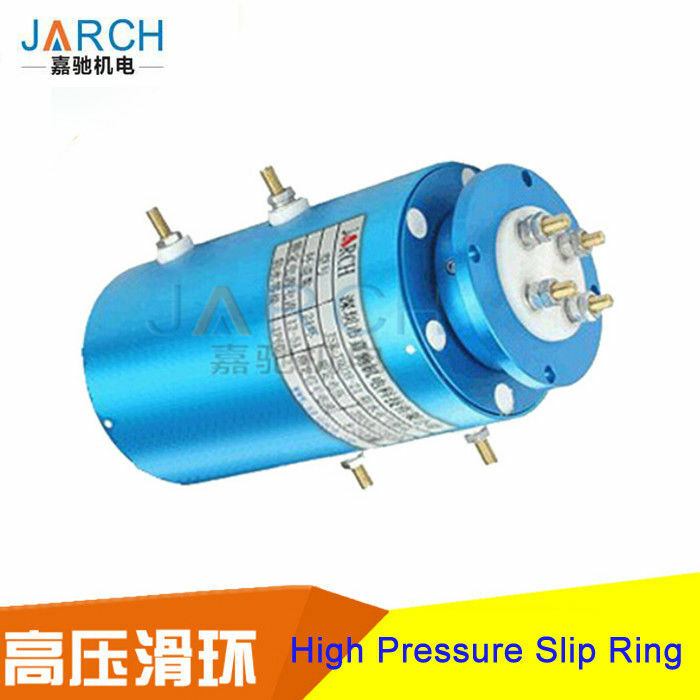 The Dimensions of Slip Ring Will Be Advised When Rings And Current Details Are Options . 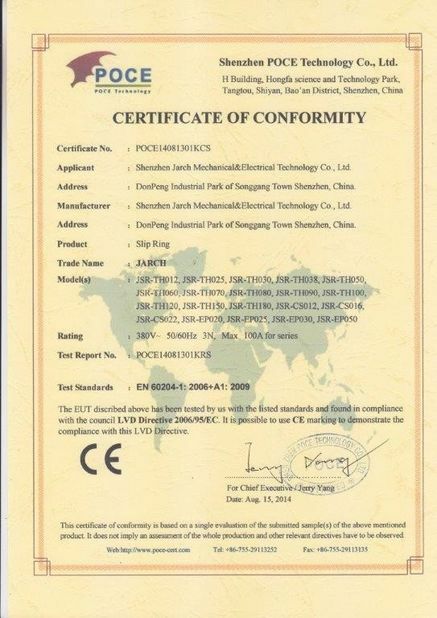 Please Contact JARCH Technical Department.